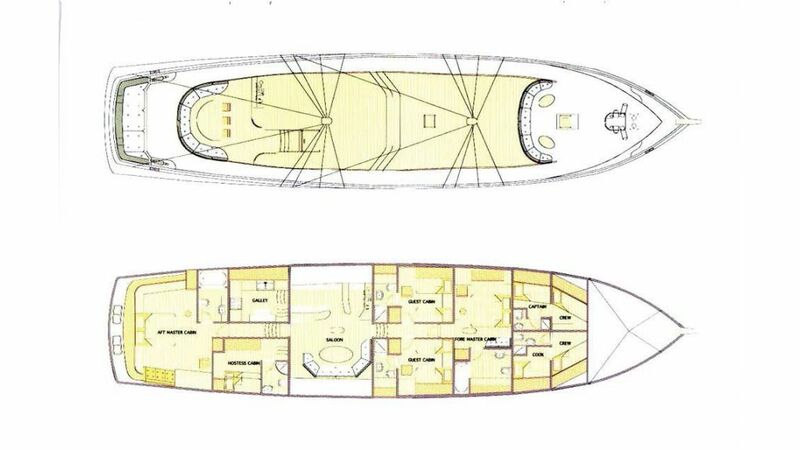 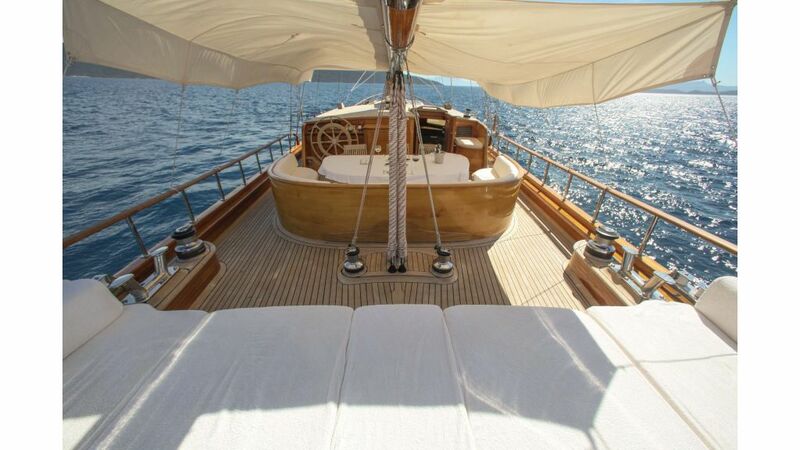 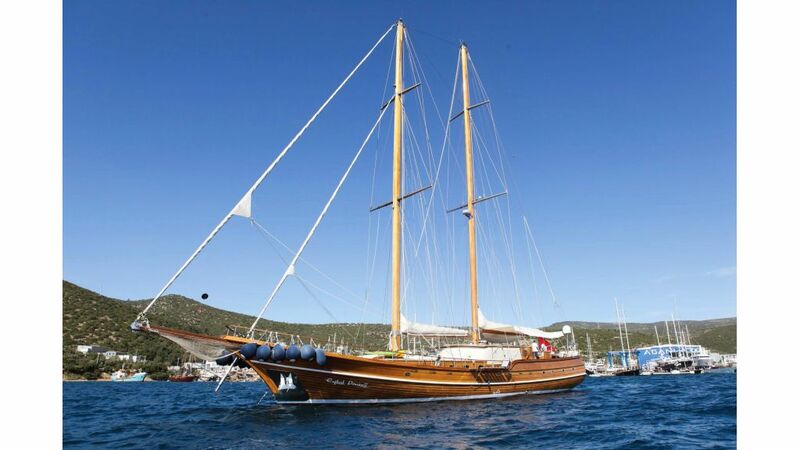 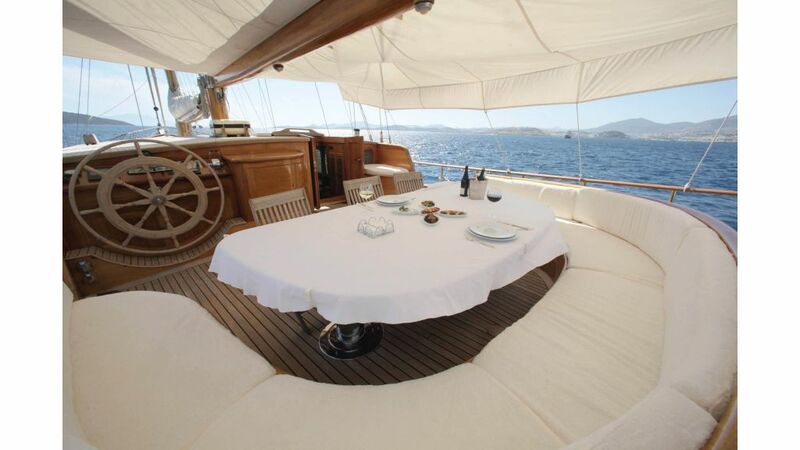 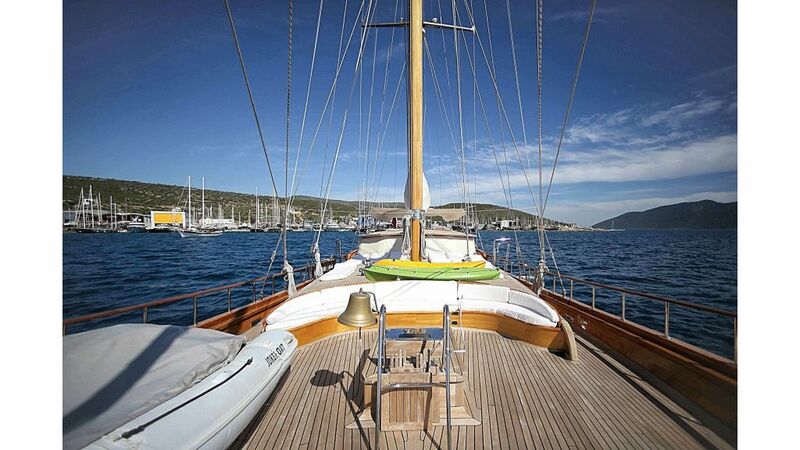 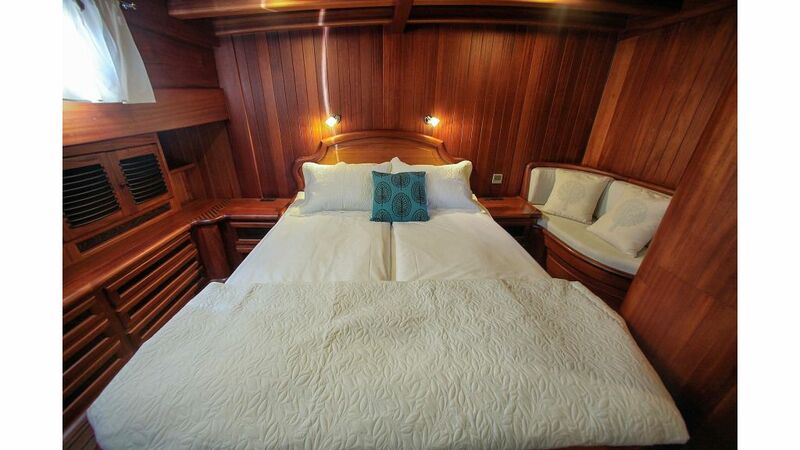 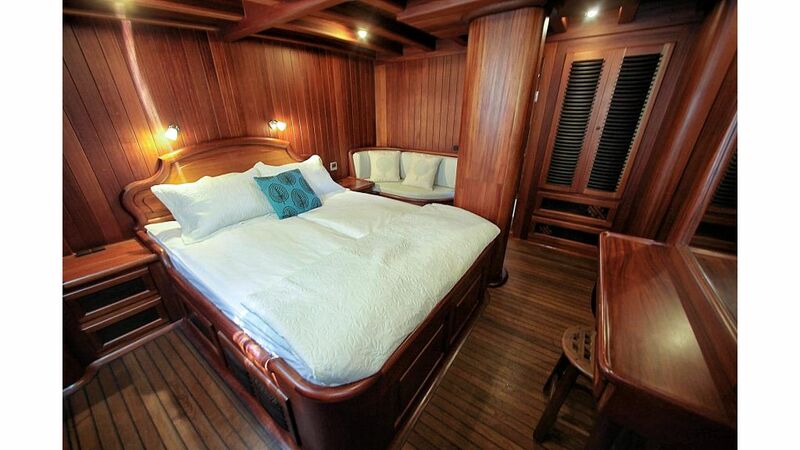 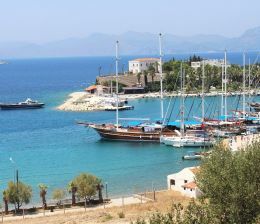 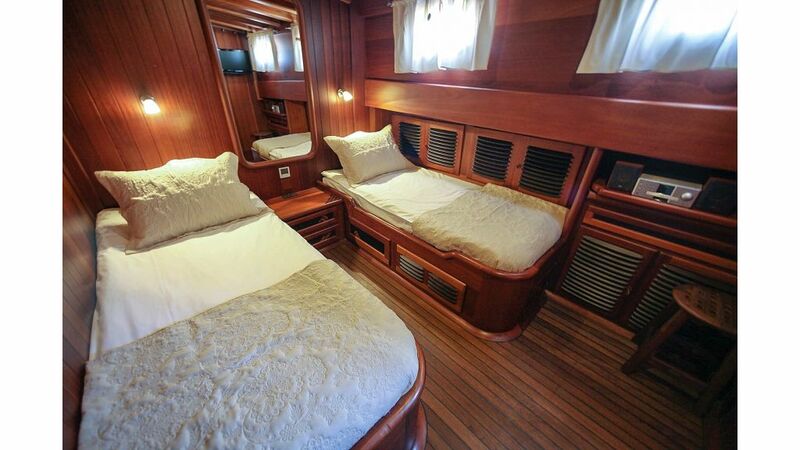 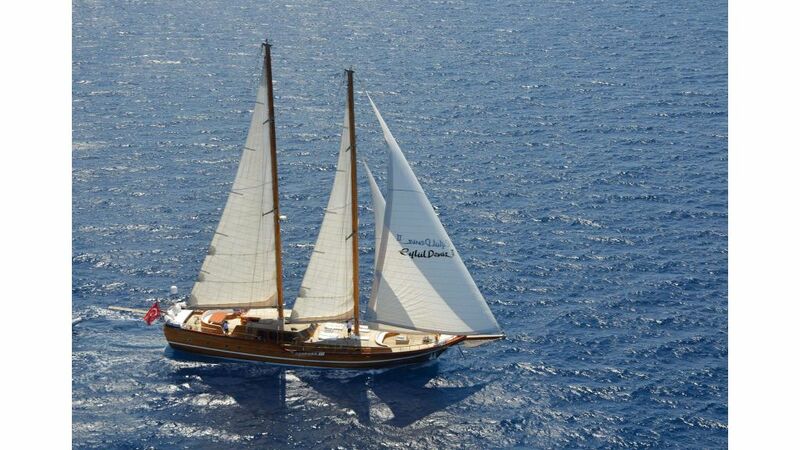 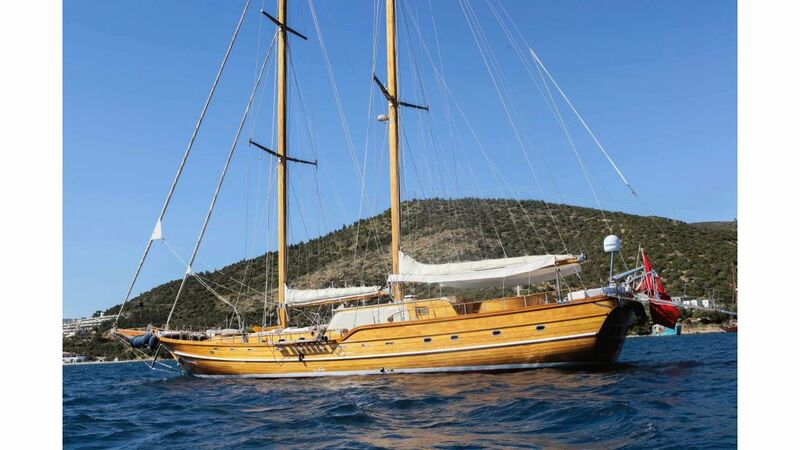 Gulet Eylul Deniz 2 , happens to be one of the flagships of luxury bodrum gulet charter yachts. 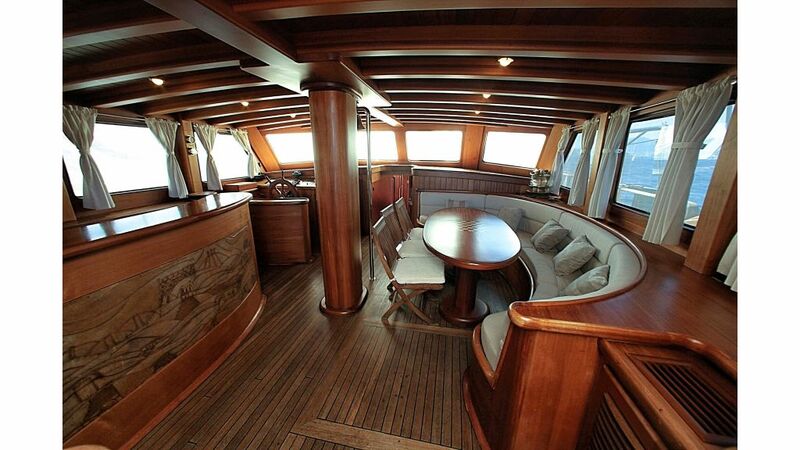 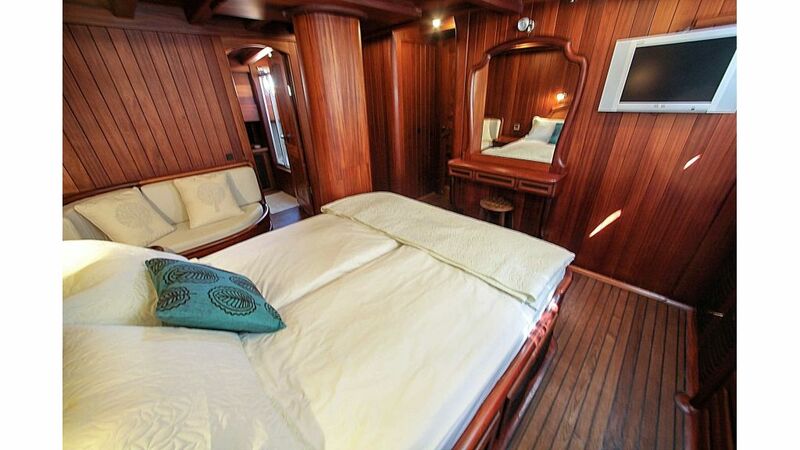 built in three years relentlessly, very high quality and wood carving shows the quality of craftmanship on board eylul deniz. 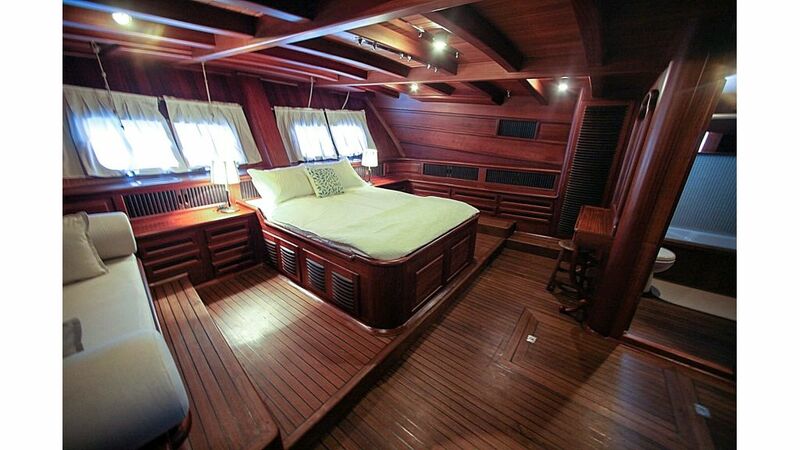 her 5 crew members takes pride in their service as being one of the best organized silver plate crew. 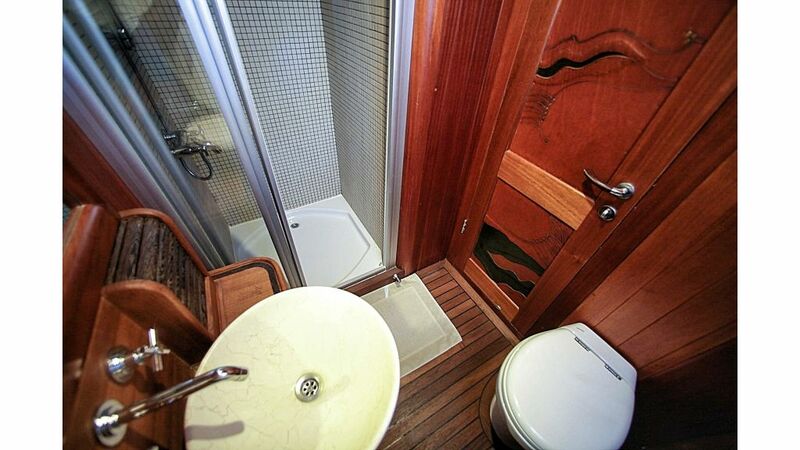 full of luxury amenities and water toys.